place in London from 15 to 17 February 2019. During the London Fashion Week. 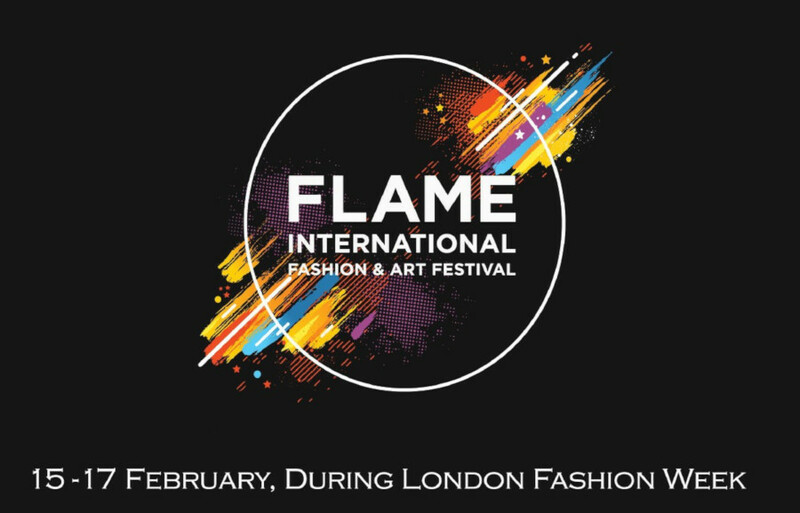 The event will host young designers, artists, photographers, videographers, body art painters, performers, models, MUA’s and hairstylists, emerging and established brands and other creative people from all over the world under one roof giving global exposure whilst platforming them to the next level. The concept of the “Flame Int F&A Fest” is not new. However, it will incorporate all the positive experiences from the successfully held events in Paris and Livorno. We are offering a unique opportunity to promote your business among your target audience in the true capital of fashion and art ‘London’. FLAME PROJECTS CONNECTION AND COLLABORATION! All participants of the festival also take part in the contest of designers, which gives a great opportunity for many to win prizes and gifts from Our Sponsors and Partners for the further promotion of your brand. 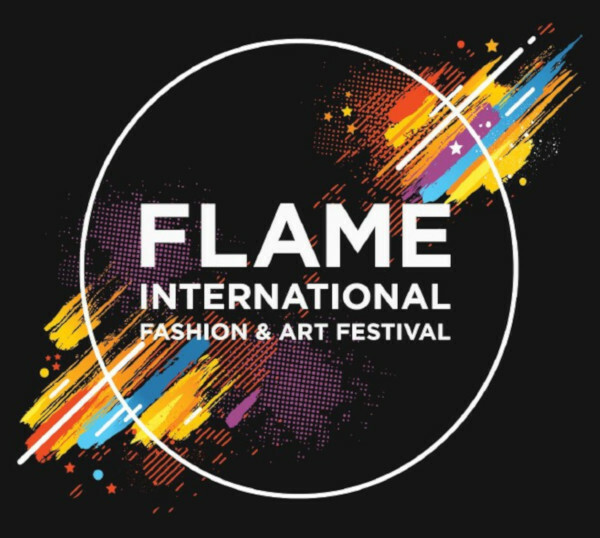 “Flame Int F&A Fest” is aiming to support unique and talented people from all around the wold. Giving creative people great exposure to the London market and an opportunity to meet with influential people from the fashion and art industry. The mission of the festival is to create a platform to promote networking and collaboration between talented people. The event will be hosting the press, fashion bloggers, fashion editors, celebrities, influencers and buyers.